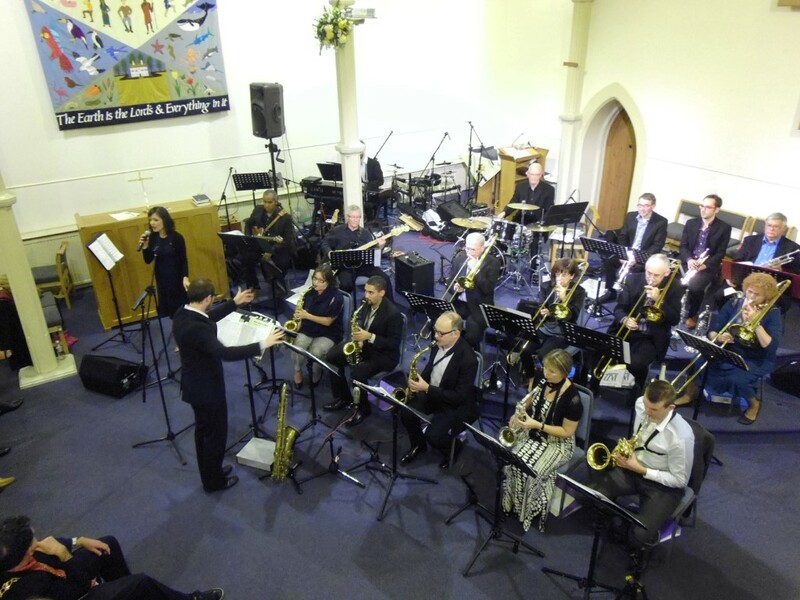 In October 2014 over 100 people enjoyed an evening of Swing and Jazz performed by the Fish Lip Soup Big Band at the Knutsford Methodist Church. 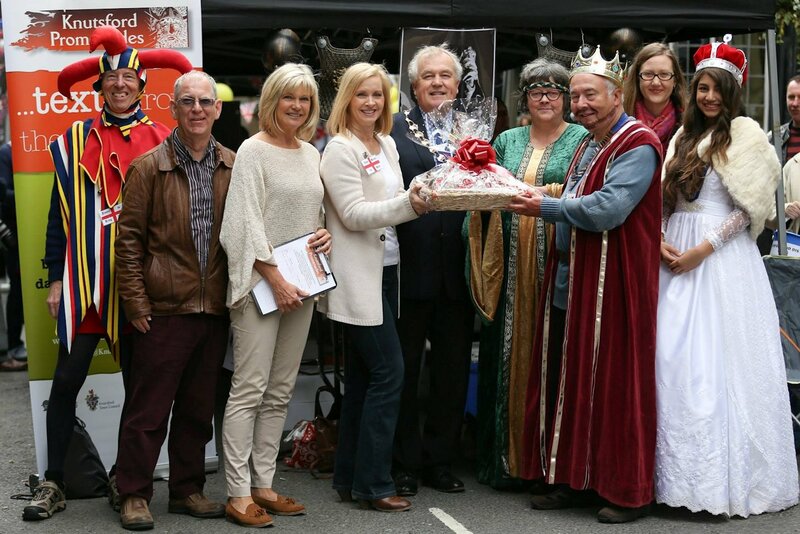 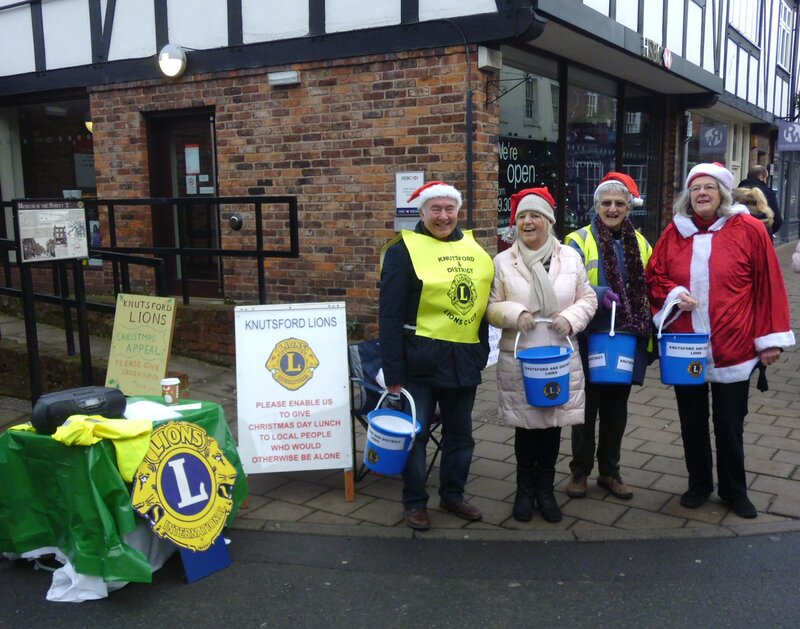 The event raised over £600 for Knutsford Lions Charities. 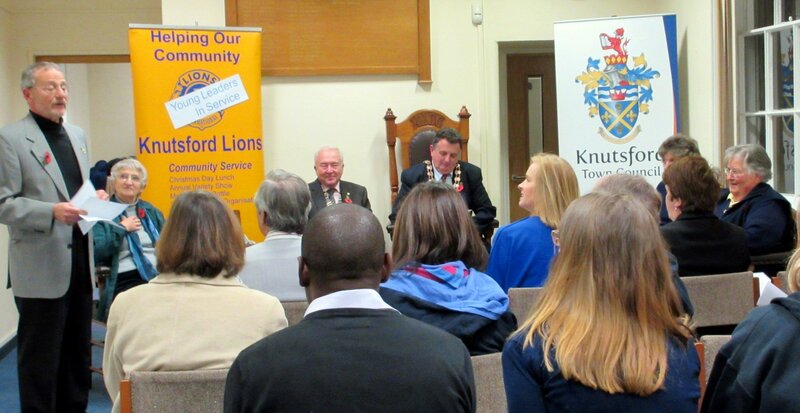 In November 2014 we launched a Young Leaders in Service Award scheme in collaboration with the Knutsford Town Council. 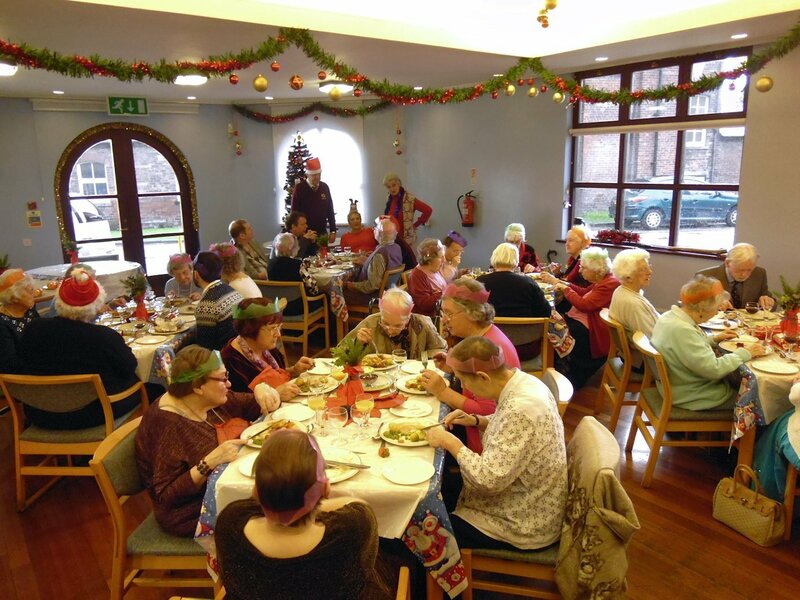 We have a number of young people now participating. 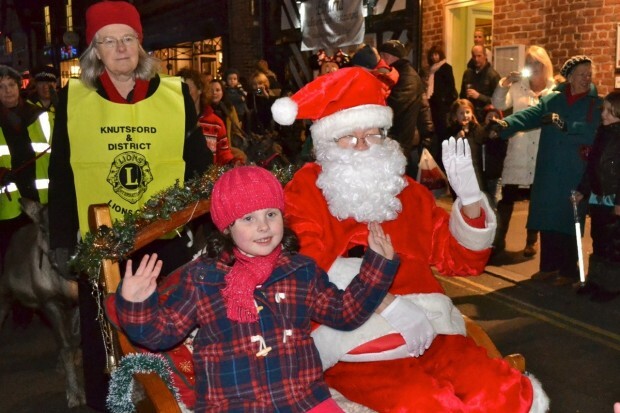 Aldi kindly allow us to carry out a very successful collection each year. 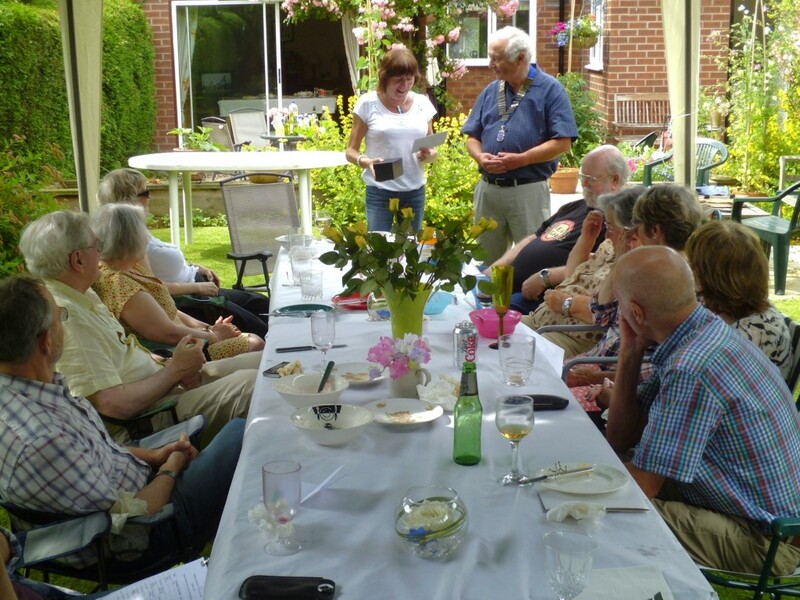 Every year in May we have our annual Club Charter celebration meal - members from other local Lions Clubs are also invited.